Raghu Babu Gunturu, Managing Partner, EzResolve LLP, speaking at Hotel Taj Banjara, Hyderabad, Panel Discussion: Role and Responsibility of Insolvency Professionals and Measurement of probability of default and loss given default etc. on the topic : Managing the Company during Insolvency and Liquidation in a Seminor Insolvency and Bankruptcy Code,2016, The Game Changer. 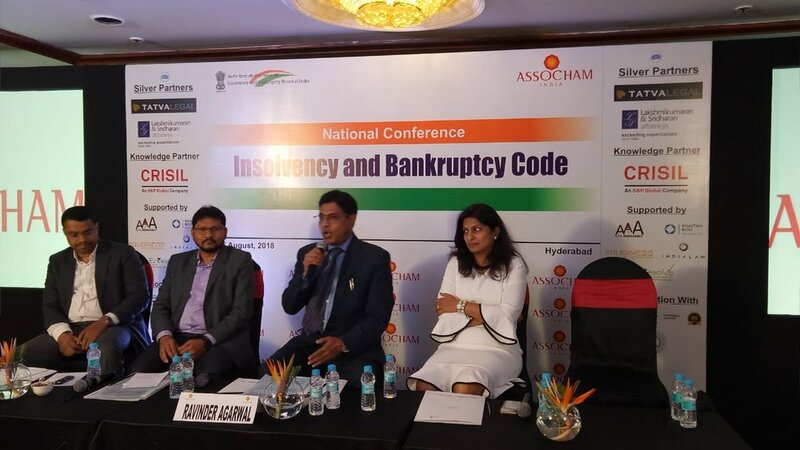 Raghu Babu Gunturu, EzResolve, speaking at the National Conference on Insolvency & Bankruptcy in Hyderabad, Telangana, on the topic : Can Creditors play a constructive role? 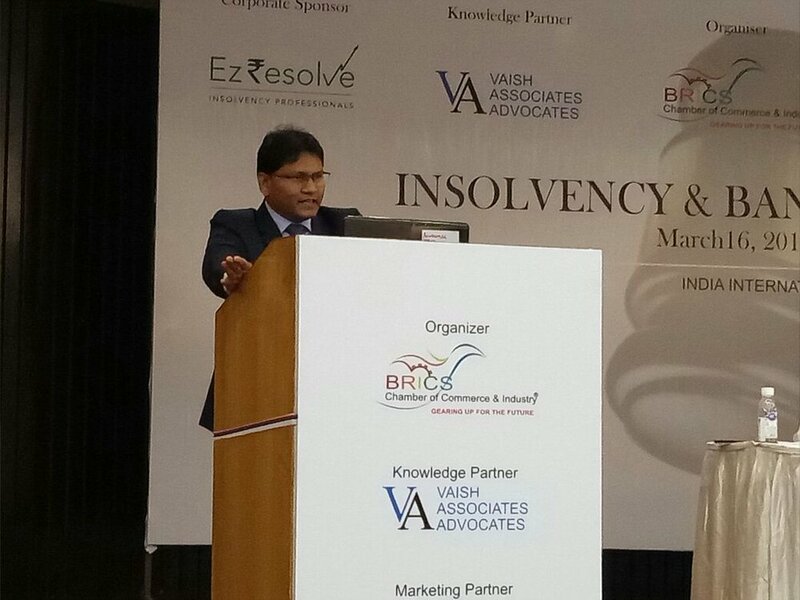 Raghu Babu Gunturu speaking on the Insolvency and Bankruptcy Code 2016 and its implications on various stakeholders such as the Corporate Debtor, Financial Creditors, Operational Creditors, Government etc. at a seminar organsied by Samisti Legal.